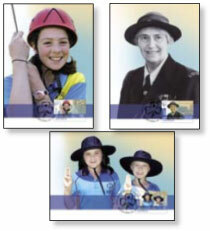 Celebrating the centenary of the Girl Guides in Australia will be released in August 2010. 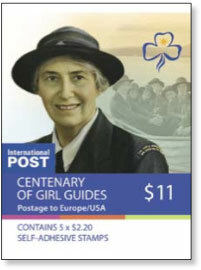 The Girl Guides were founded in the UK by Lord Baden-Powell and his sister Agnes, and modelled on the Scouts. Over a million Australian women, are, or have been guides. For more information on the Girl Guides visit www.girlguides.org.au . The issue is almost a repeat of the Scouting issue of 2008 - three stamps, self-adhesive coil and booklet stamps, prepaid envelope. The only thing missing is a sheetlet pack with tabs. 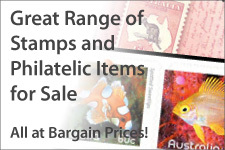 The images below come from the electronic version of the Stamp Bulletin. Images of the actual products will be posted when available. The 60c stamp will be issued in coils of 200. 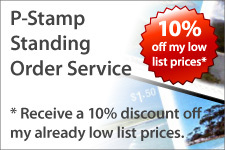 No image of this stamp is yet available. 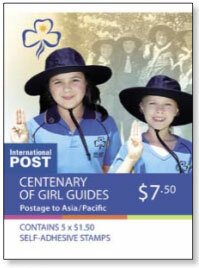 The 60c, $1.50 and $2.20 stamps will all be issued in booklets. No images are yet available. Booklets will be distributed to post offices in chequebooks of 20 booklets. These are not listed on this website. 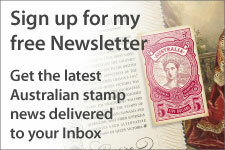 Three maximum cards and a prepaid envelope will be released with this issue.